I know how it hurts when losing data on your Android tablet - funny movies are accidentally deleted by mistake; precious photos are erased on your Google Nexus 7, important contacts and messages are lost due to factory restore, and there are more data loss scenarios. I admit I'm neural when losing my Android tablet files, but I'm serious to find the easiest solution for Android tablet data recovery - and I did it. I post this article aiming to help you recover deleted or lost data from Android tablet - the method I introduced below is the best one I've ever tried to rescue my Android tablet data. You can also try it to recover lost data from your Android phone (Any-data-Recovery.com). Why You Lost Android Tablet Data? First let's figure out the scenarios of data loss from your Android tablet, so that you can watch out when these situations occur. Accidental deletion. You deleted important files by pressing wrong buttons. Factory settings restore. You do an original factory settings reset and all contents on your tablet are gone. ROM flash. 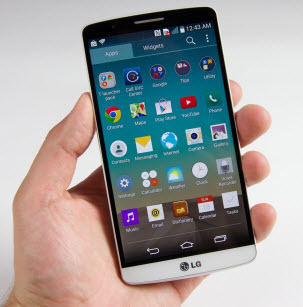 Flashing ROM is another main cause that leads to Android device data loss. Rooting. If you root your Android tablet, important files could be wiped off. Other reasons. Sometimes your tablet just drops down on the ground, crashes, gets broken screen or black screen of death, gets locked and your files are inaccessible. No matter for what reasons you lost data, try the quick method below to restore all your important data from your Android tablet. "How to recover deleted videos on Samsung tablet Andriod 4.4.2? 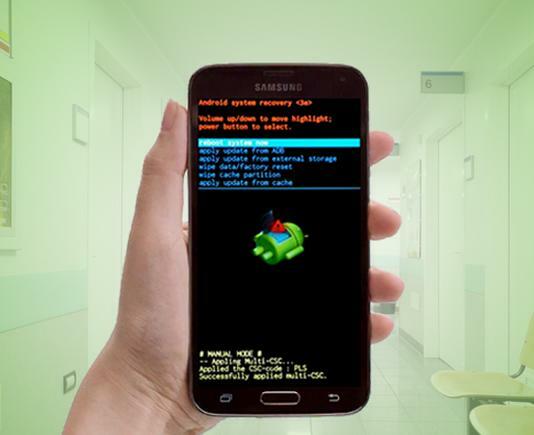 Is there Android data recovery software for 4.4.2?" Android Data Recovery software is the best choice to retrieve data from Android tablet. By extracting your internal storage and the SD card, this Android data recovery software enables you to recover contacts, text messages, pictures, call logs, videos/movies from Android OS, such as Android 4.4 (including 4.4.3, 4.4.2), Android 3.0 to 4.4, Android 2.3 or earlier. It won't delete anything on your device, nor will it cause damage. It supports all brands of Android tablets, including the hot ones below. Note: There are millions of Android tablets, and we cannot cover all of them. We only list the most popular ones. Here is the guide on how to use Android Data Recovery to recover Android tablet files. 1. Download, install and run Tenorshare Android Data Recovery on your PC (Windows 8.1/8/7/XP/Vista). Then connect your tablet to this computer. 2. You need to allow this software to detect your device. To do this, enable USB debugging and turn on USB storage by following the introductions provided on the software interface. After finish, click "Next" button. 3. Click "Allow" on your Android tablet to allow the program super user authorization and click "Start" on the program interface to scan your device. 4. Select files to preview. Choose any wanted data and click "Recover" button. Then select a save path to save these files. Within only several minutes, all deleted or lost files can be recovered into your computer with Android Data Recovery. And then you can freely transfer the files directly from the PC to your Android tablet - as if you have never lost them.